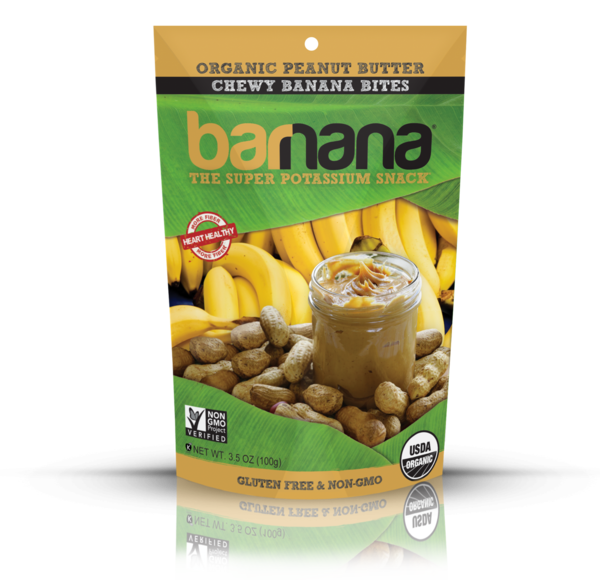 The American favorite we like to call The Elvis, the delicious combination of peanut butter and bananas – we did the dipping for you. 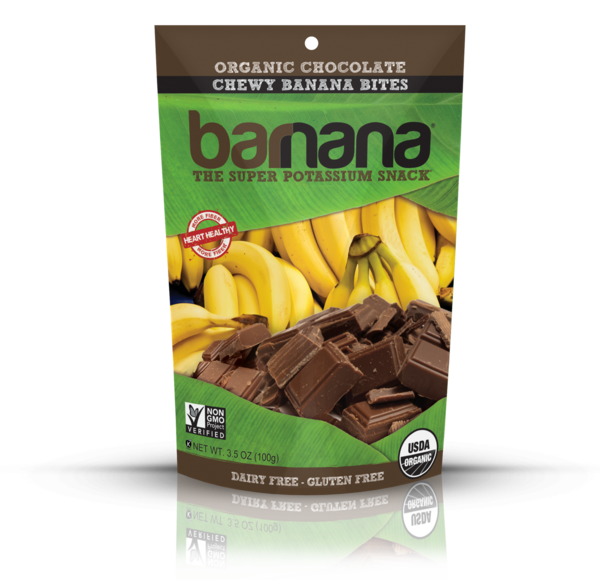 Covered in Fair Trade 54% Cacao Dark Chocolate, these bites make a pure match of two smooth flavors. 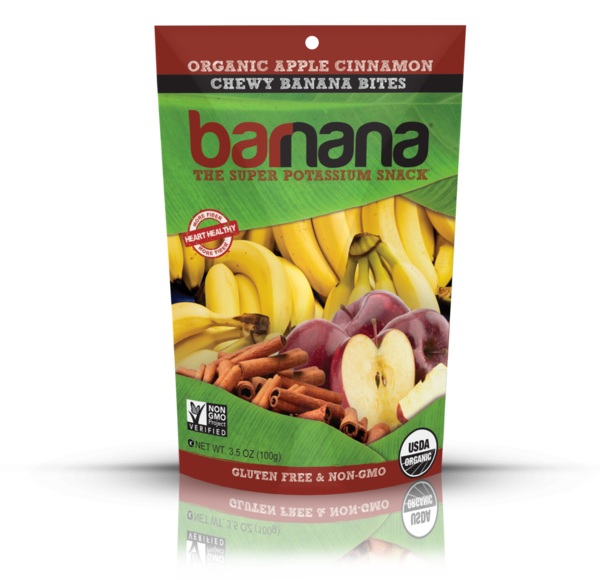 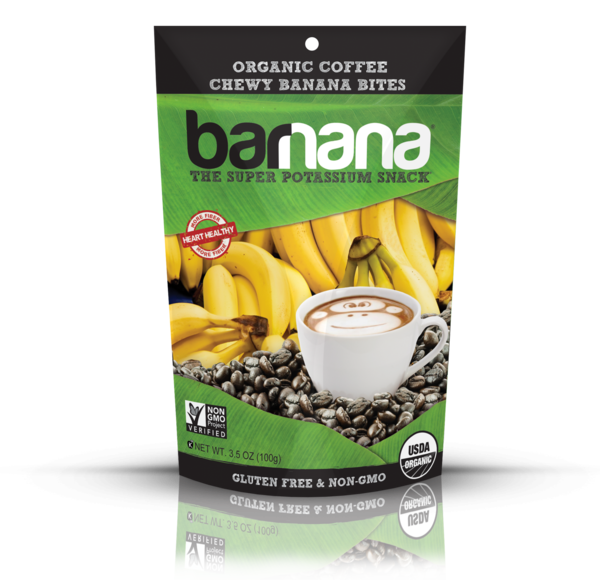 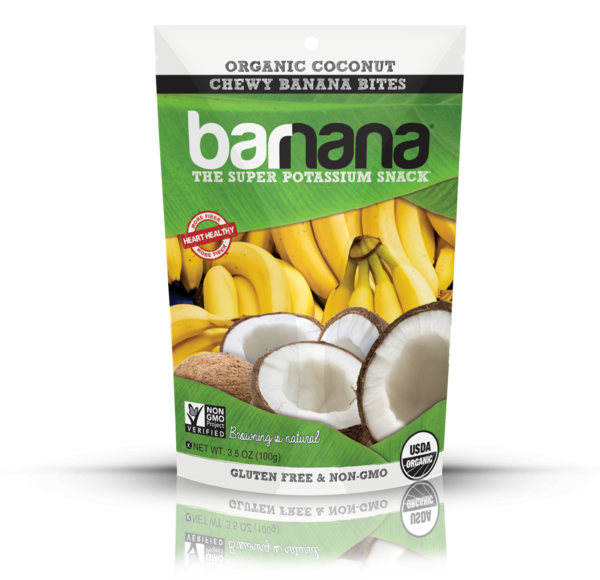 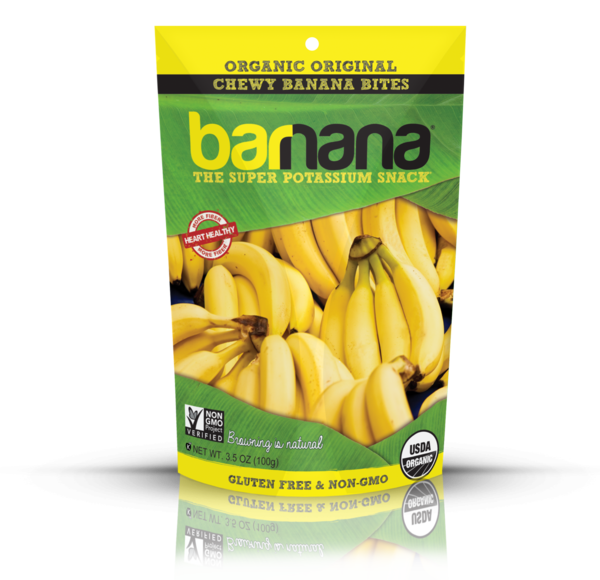 A perfect morning energy boost, taking the popular breakfast duo of bananas and coffee and blending them into one, made with Fair-Trade organic Colombian roasted Arabica coffee beans.